Today marks a huge accomplishment as we celebrate 71 years of service and remember the 5 Cely brothers (all veterans) who returned from war and started Cely Construction in 1948. We are confident that our founders are smiling down from heaven and humbled to see the longevity of what they initially started. 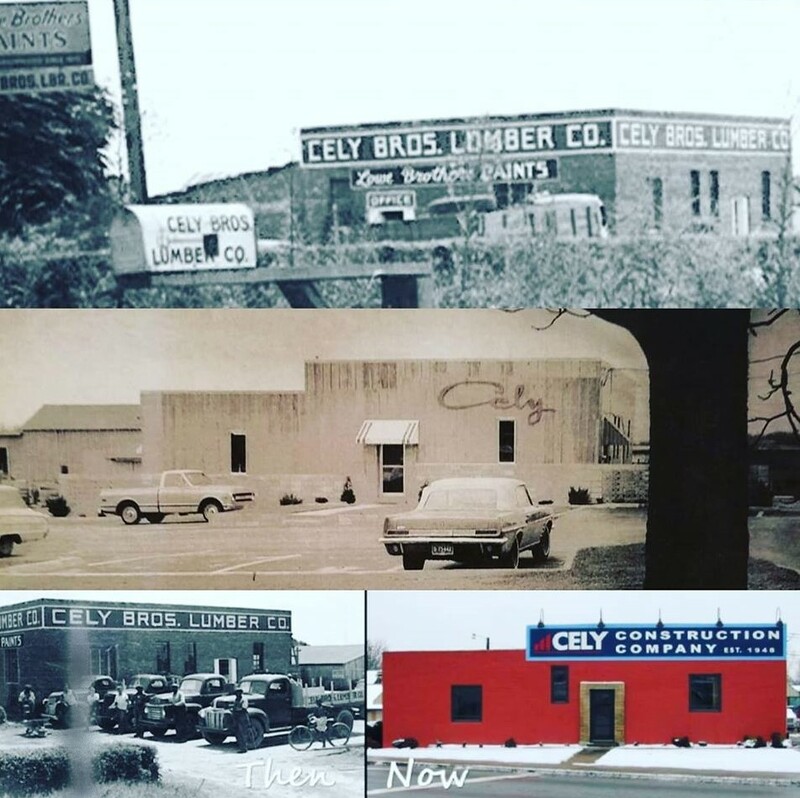 Now three generations strong, Cely is honored to have built over 500 churches and many pillar buildings in our community. Our morals stand the same as they did the day we started, and are shared with every employee…..God, country, family and hard work. The integrity, leadership, grace and drive the company was founded upon are what made it possible to withstand all of these years. A special thank you to Mr. Sam Cely for all of your hard work, kindness and leadership . It is an honor and privilege to work for you.